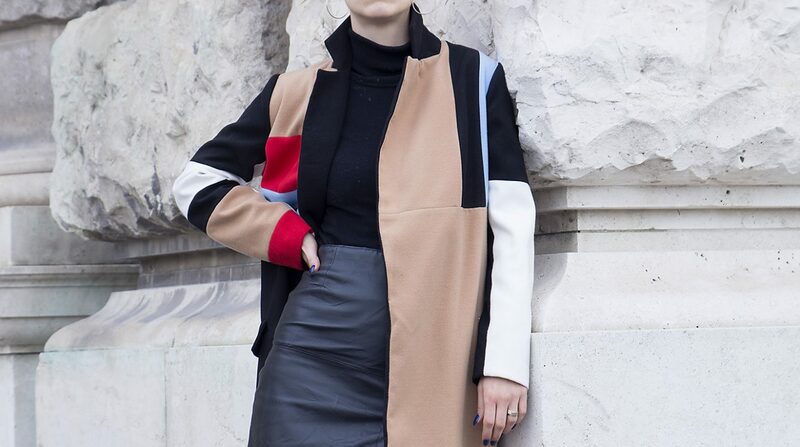 Now if your done drooling over those pieces I picked for us, let me tell you how to get them. 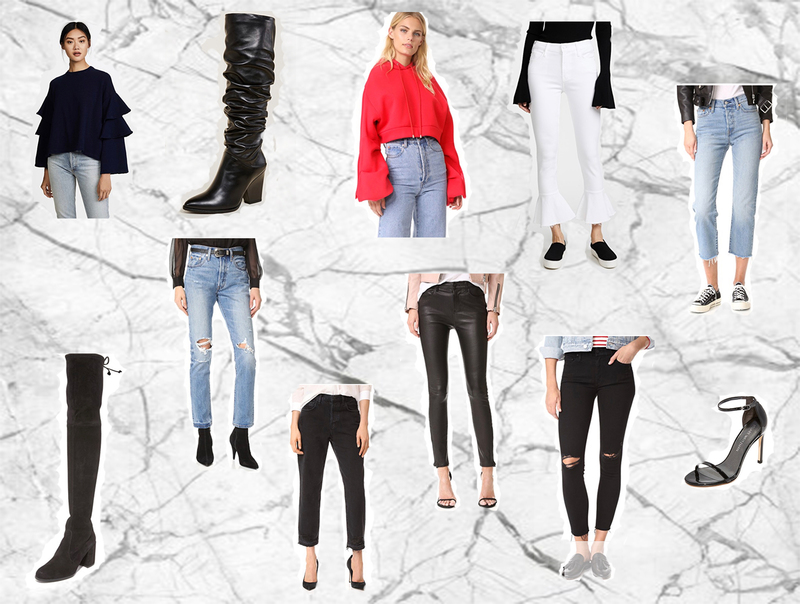 It’s Shopbop Sale time and how I like to always use those discounts is to get some timeless pieces like good quality jeans, leather shoes and a statement top. As you can see, none of these items are trendy and that’s money well spent. 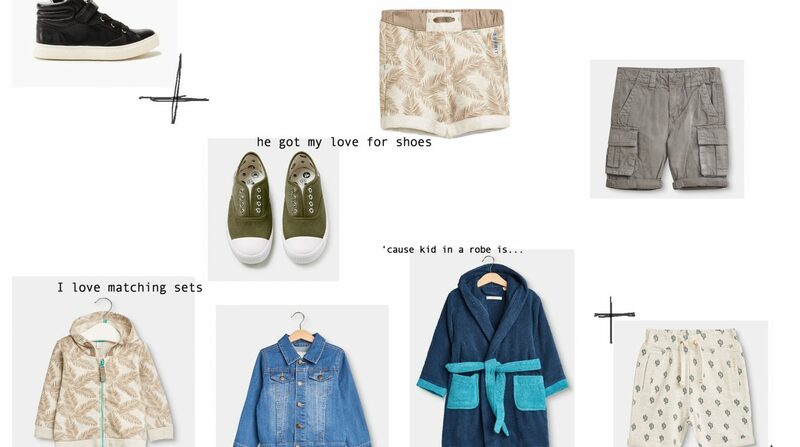 I always have a wishlist ready on Shopbop site, so these are on my mind for quite some time. That’s another sign for me that I’ll not get sick of it quickly and forget them on the bottom of my closet. and you can find more about it on Shopbop site.